It’s time to cure that rumbly in your tumbly. This recipe is worth every. Single. Calorie. End of story. These sugary treats are paired with hot fudge, dulce de leche, and berry sauces that you can enjoy in your own home. Make this savory treat to go with your chili during a night in. Get transported back to the Big Easy with these delicious treats. 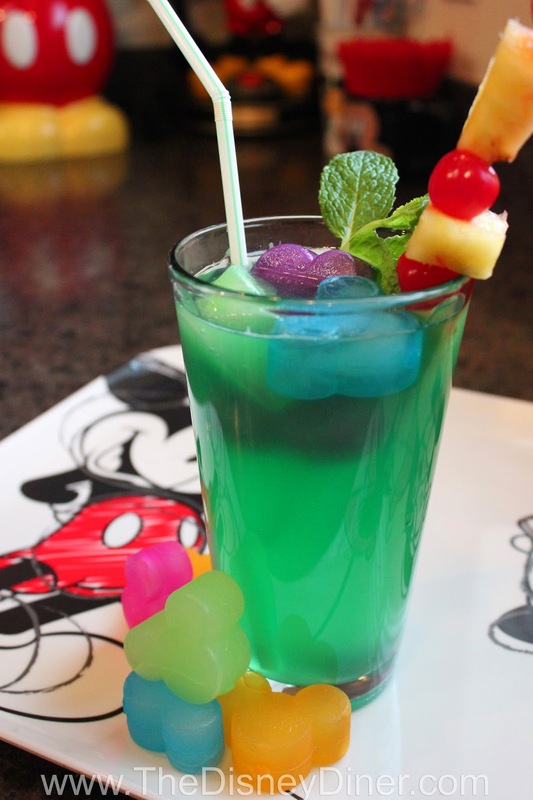 Learn how to make the copycat recipe down to Mickey’s ears with this tutorial. Get everything you’ve ever wanted and more out of a s’more with this recipe. Is there really anything better? Find out how to make them here. Create the sweet and salty snack in record time with this recipe. 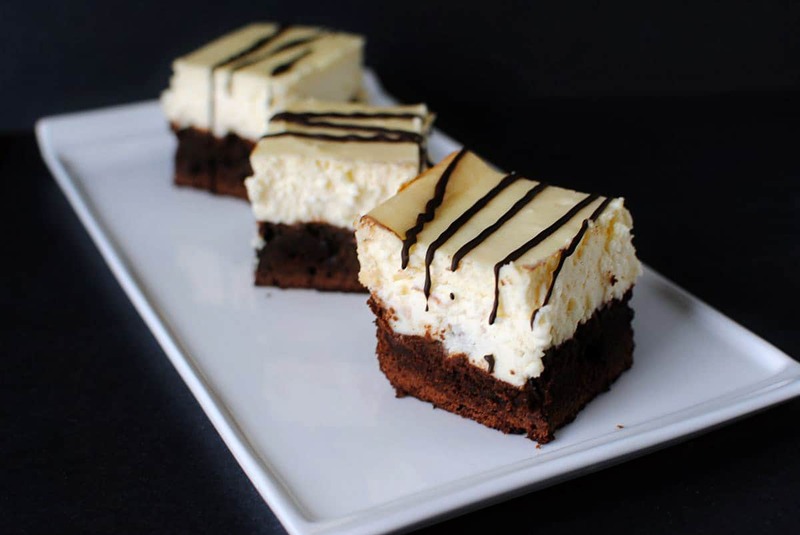 These decadent bars will definitely solve your “rumbly in your tumbly” problem. Try the breakfast classic in a whole new way with this recipe. 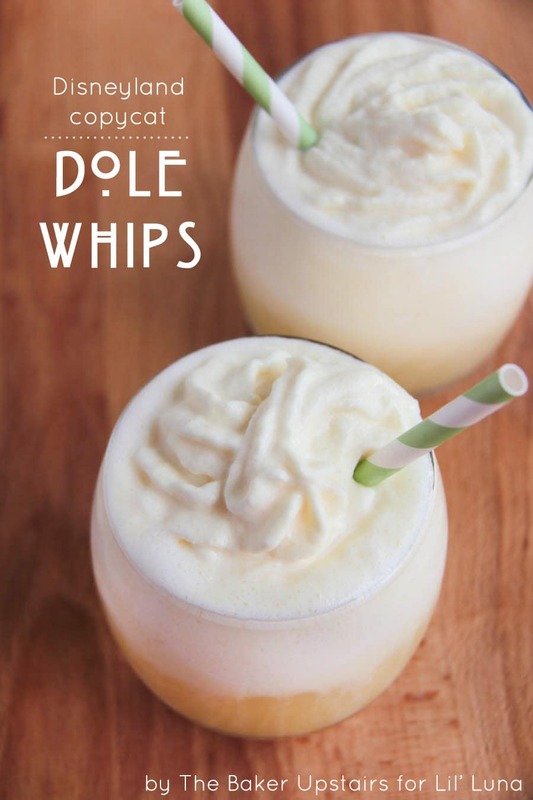 Perhaps one of the top three greatest things you can ever order at Disney theme parks, the Dole Whip will make your taste buds say “Mahalo.” See the recipe here. These cookies are great year round and are especially great for Valentine’s Day or Christmas. Check out the “perfected” recipe here. Put Disney’s “service to the test” with this recipe. Believe it or not, it’s a mixture of Oreos and vanilla pudding. It may sound strange, but it’s one of the most sought after drinks at Disneyland. Check it out here. Packed with coconuts and nuts, these bars will get you through any trek. Get back to your roots with this timeless classic. Warning: these may cause a sugary avalanche in your mouth. Now you can enjoy this comfort food in your own home. Check it out here. Don’t worry, it’s non-alcoholic for the kids… see recipe here. Learn how to unite two beloved desserts with this recipe. This fruity drink combines, mango, passionfruit and apple juice for a glorious cool treat. Get your engine going on a hot day with this recipe here. Want more amazing recipes? Sign up for the BuzzFeed Food newsletter and you’ll get them in your inbox twice a week!